American actor, writer, producer, director, and comedian. 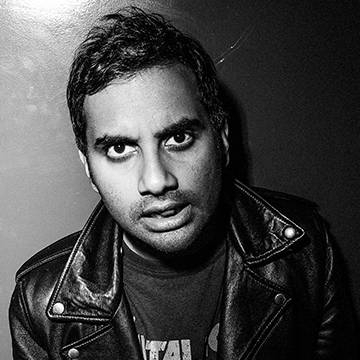 Aziz Ansari is known for his role as Tom Haverford on the NBC series Parks and Recreation, and as creator and star of the Netflix series Master of None. In addition to his work as a writer and performer, Aziz has lent his voice to animated projects in both film and television.